This year Akkalkot Swami Maharaj Punyatithi is on 14th April 2018, which is 10 days from today. Kindly take out time from your busy schedules to visit any Shri Swami Samartha Math or any Shri Dattatreya Temple. If not possible, at least offer a mental prayer for Shri Akkalkot Swami Maharaj from today onwards, or start Shree Swami Samarth Japa from today. This year Akkalkot Swami Maharaj Punyatithi is on 5th Amy 2016. 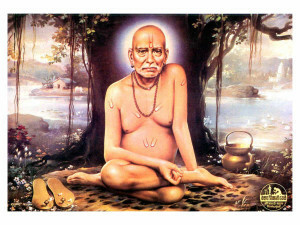 If not possible, at least offer a mental prayer for Shri Akkalkot Swami Maharaj today. 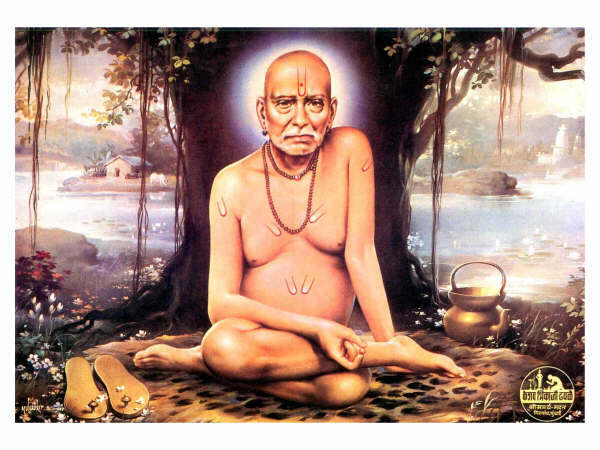 Today, 9th April 2016 is Shri Akkalkot Swami Maharaj Jayanti. This post is let You know as a reminder 10 days in advance, so that You can plan to visit any Akkalkot Swami Samarth Mandir or Datta Mandir. Almost all Swami Samarth Maths and Dattatreya temples have various activities planned on this day. Therefore, please make it a point to visit your regular or local temple on this day.